Geno is making Mountaineer fans proud! 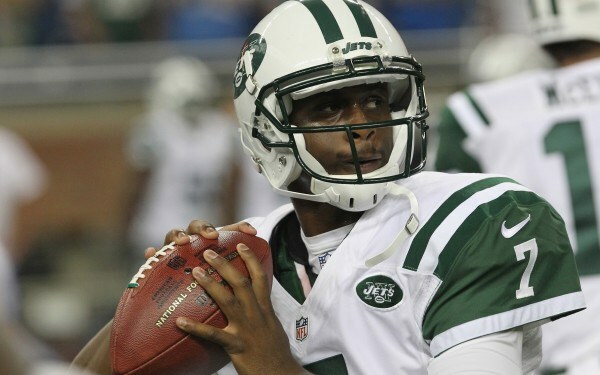 Geno Smith has become immune to the all the noise around him. He has differentiated fact from fiction, lies from bigger lies — some more comical than others — fully aware that loyalty in the NFL goes as far as your last touchdown pass. The latest whispers center on the Jets’ new love affair with another quarterback in the building. Although Rex Ryan admitted that there are “a lot of guys” in the organization that like backup Matt Simms, there are no immediate plans to ditch Smith, who has received nothing more than a week-to-week public commitment from the team.